Many of you probably live within a metropolis – whether it is a small city or a massive one, like New York City or London. The simple fact of the matter is that cities like this are quickly becoming overcrowded, with very little room to breathe, let alone move when you’re out and about. Now, we’re here to focus on specifics, not just an entire city, so the next time you’re traveling through London, you know exactly which roads to avoid, otherwise you risk being late to where you’re going. Knowing these areas will save you an anxiety attack from being in large crowds, too. So, remember these ten over-crowded places. 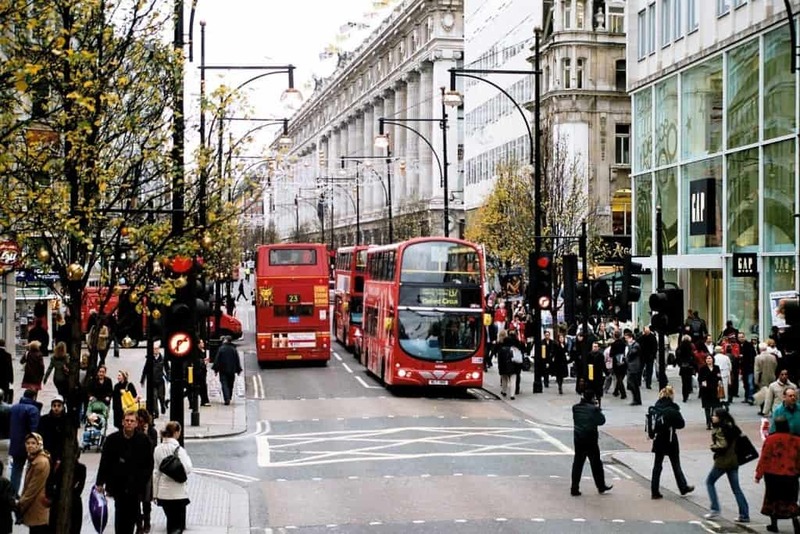 Oxford Street easily has over 200 million people passing along the row of shops and buildings every single year. In fact, part of the popular road had to be completely restructured in an effort to accommodate all of the foot traffic that passes through. 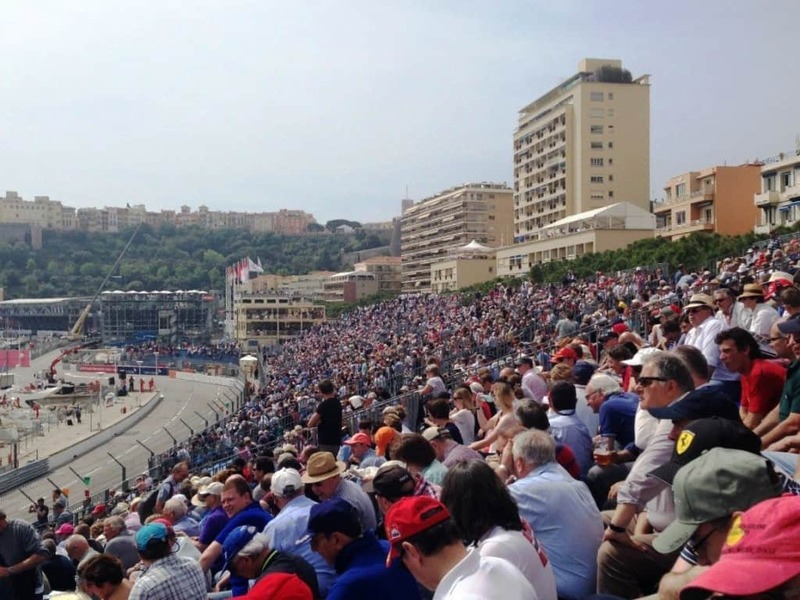 Monaco may not be a very big country, as it is less than 0.8 square miles in total, but there are over 37,000 people within that tiny area all crammed together in their homes, shops, and streets. Just imagine having to deal with those crowds on a daily basis. 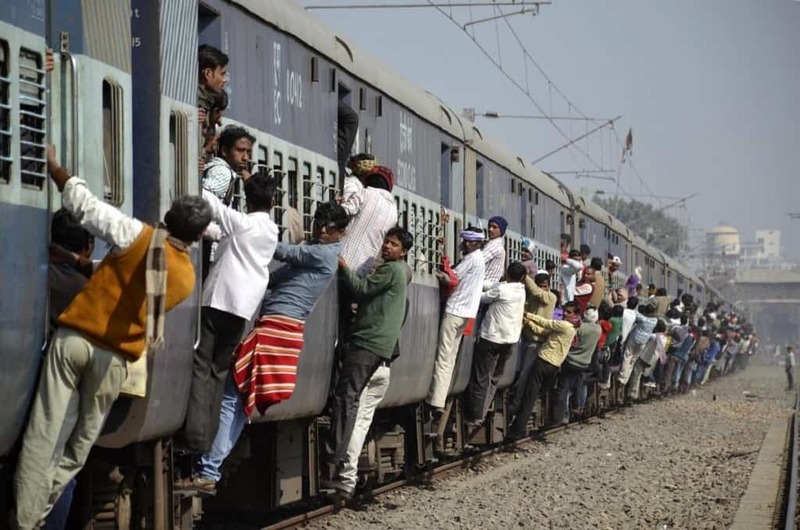 We’ve all seen the images of trains throughout India carrying far more passengers than the transportation vehicles were designed for. There are people hanging from the sides, standing on the roof, and sitting on the very front engine of the train. It’s way too crowded. 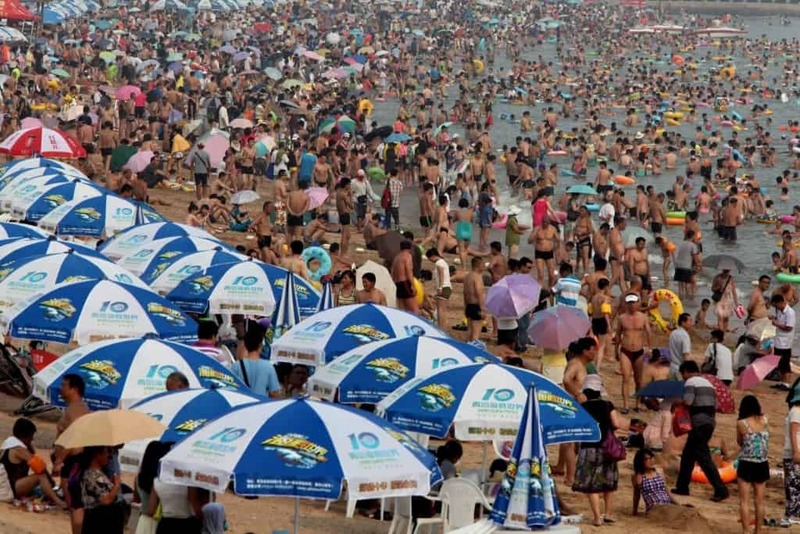 The Qingdao Huiquan Beach within China is considered the most crowded beach of all time. During certain times of the year, it is nearly impossible for anyone to even get a look at the crystal blue water of the beach, as there are too many people standing in the way. 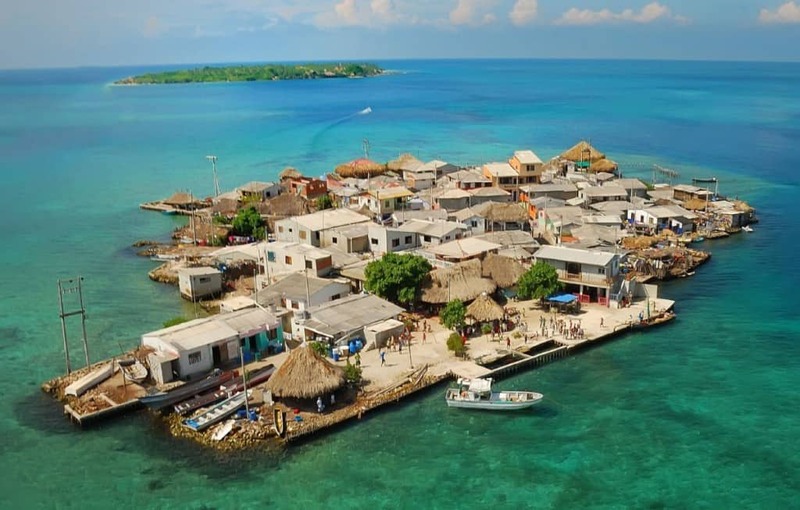 Santa Cruz del Islote has quickly become known as the most crowded island in the entire world. The tiny island off the coast of Columbia has a population density of 124,700 people for every square mile it encompasses. It’s too small for most people. 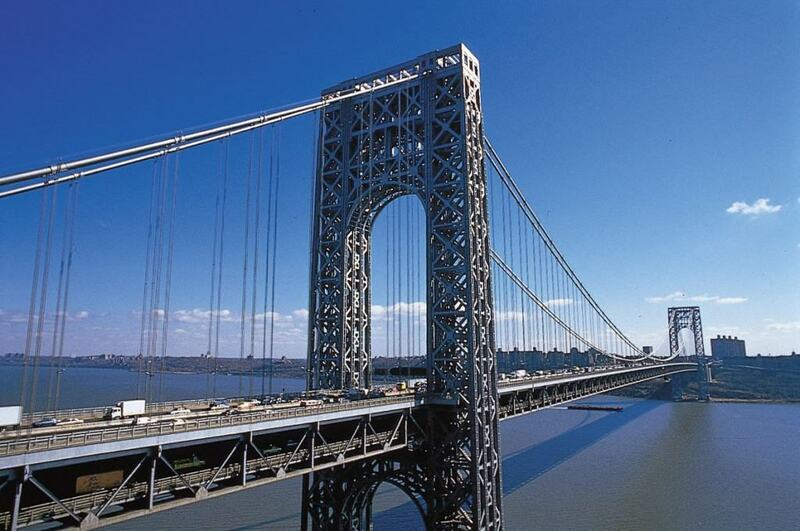 Anyone traveling through New York City knows the George Washington Bridge quite well. This is because it is the most crowded bridge in the entire world. It has two levels and fourteen lanes in total, but they tend to be full almost all of the time. Traffic slows to a crawl here. Tokyo has a lot of themed hotels for tourists and citizens to sleep in when they want to get away from everyone and everything. 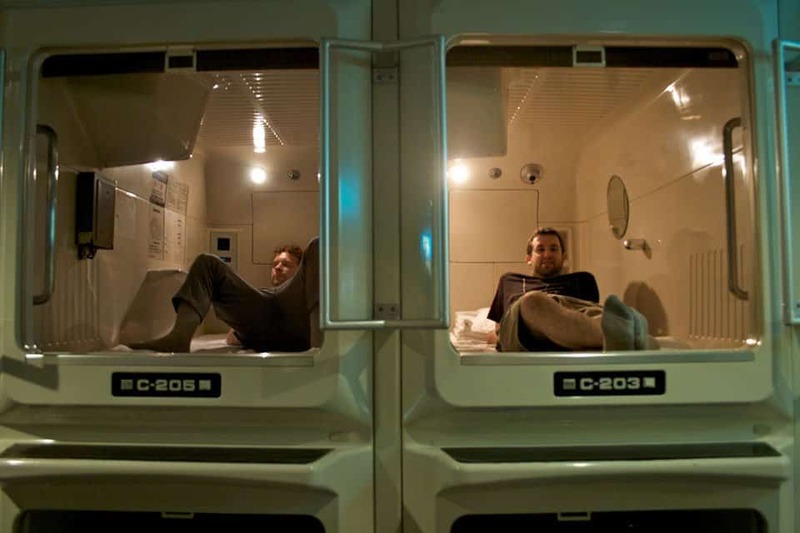 However, their space capsule inns, which are already pretty dang tiny, are more crowded than you think. There are thousands of beds, and most tend to fill up quickly. 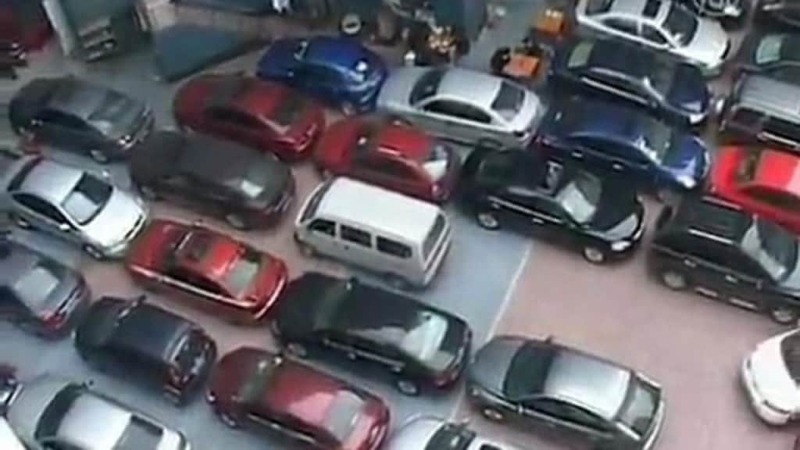 Within China, just south of Chengdu, there is a tiny, overstuffed parking lot where you may never see your vehicle again. Cars here are parked bumper to bumper, but the locals all claim that there has been only one minor scrape in the past year. Located in Rio de Janeiro, Brazil, the Maracana stadium holds the world record for the highest stadium attendance during a sports event. 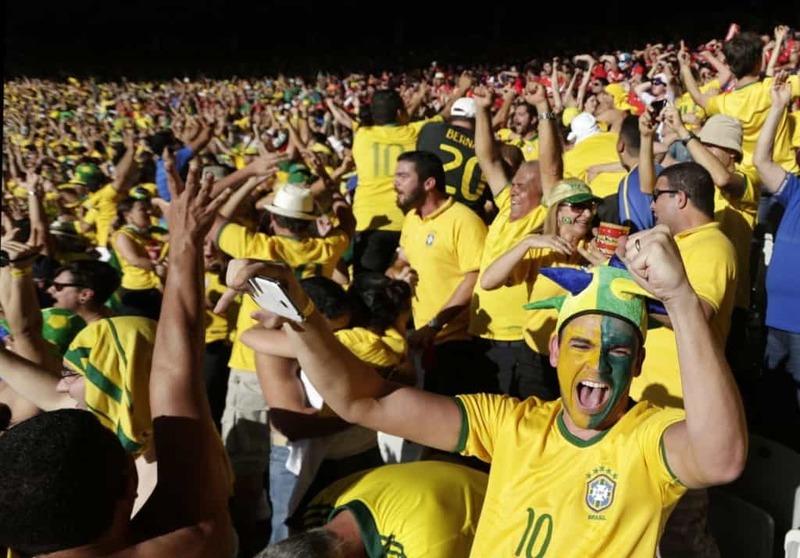 The seats were completely filled with almost a quarter million spectators during a soccer match last year. 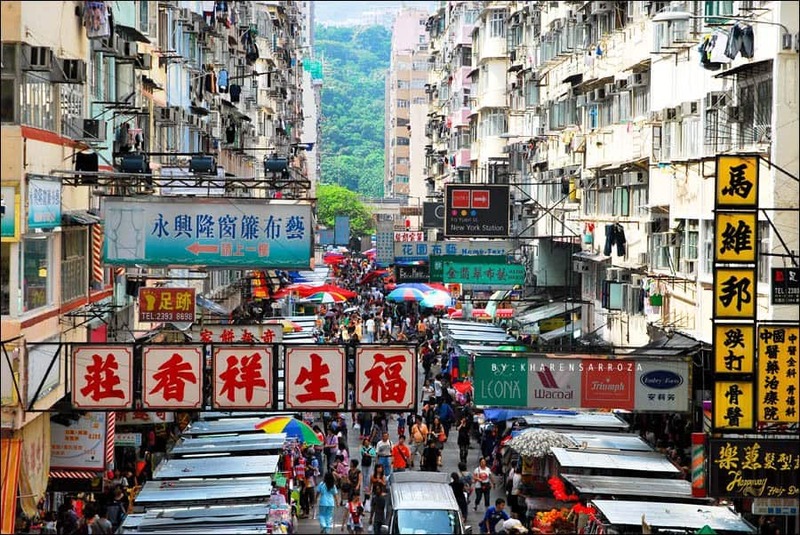 Located in Hong Kong, the Mongkok Commercial and Residential District is considered the most crowded place on the planet. With over 340,000 people per square mile, it is almost impossible to get anywhere on time when you’re in a rush.